In 1912, Pilates lived in England working as a circus performer, boxer and self-defence instructor. During the First World War, he was interned with other German nationals. During this time he developed his technique of physical fitness further, by teaching his fellow internees. During the latter part of the War, he served as an orderly in a hospital on the Isle of Man where he worked with patients unable to walk. He attached bed springs to the hospital beds to help support the patients' limbs, leading to the development of his famous piece of equipment known as the 'Cadillac'. Much of his equipment, although slightly adapted, is still in use today in many Pilates Studios. 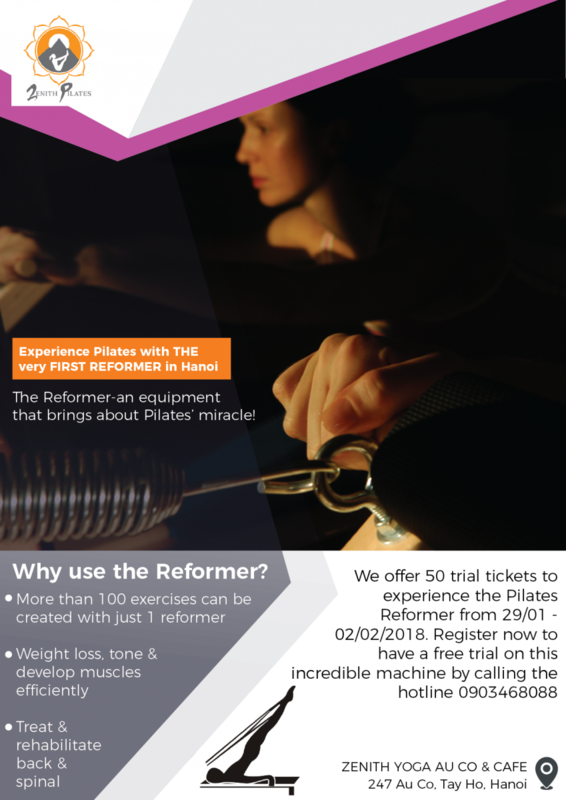 Pilates emigrated to the USA in the early 1920s with his wife Clara, and together they developed and taught the method in their 'body-conditioning gym' in New York in 1926. In 1932, Pilates published a booklet called 'Your Health' and followed this with another called 'Return to Life Through Contrology' in 1945. Through these writings and his students, his method was passed on after his death in 1967 at the age of 83. During his lifetime this method of exercise was called Contrology. It was only after his death that it became known as the Pilates Method. While Joe is the man behind the method, it was his wife Clara that became the real teacher in the studio and allowed the method to be passed on to apprentices. The 'Pilates Elders' (the handful of people who trained directly in the first NY Studio) talk of Clara being the nurturing force behind the man; Clara established the tradition of evolving and adapting the Pilates method to suit the individual needs of clients. This is a tradition Pilates Foundation Teachers are proud to continue. Not much was spoken in the original studio (English was not Joe's first language), so Joe and Clara relied heavily on hands-on corrections to teach the method. "They wouldn't talk, they would sculpt you" is how Pilates Elder Mary Bowen describes being in the studio. The Pilates Foundation is proud to promote the traditon of hands-on teaching skills in our Teachers.